Ultrasonic mouse repellers offer the first line of attack when faced with the unwelcome sight of a Mouse or Rat in your home which sometimes starts a minor panic. In reality, the mouse is far more scared of humans that we are frightened of it. Mouse and Rat traps are the traditional way of dispatching vermin, but it can be a bit messy. 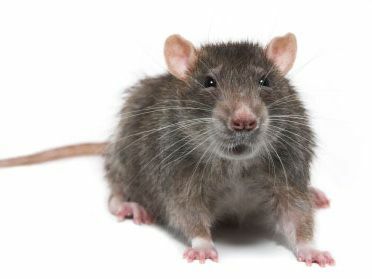 Poison also works, but a decomposing rat (or mouse) under your floor can sometimes get quite smelly to say the least. 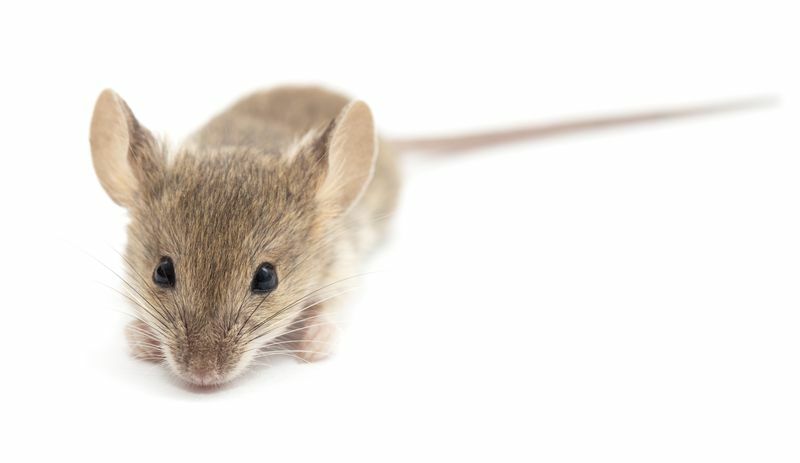 A humane and very effective way to get rid of mice is with an Ultrasonic Mouse Repeller. Our range of ultrasonic Mouse and Rat repellers do the job very well results can be seen within a week or less. The devices are really simple to use and plug into any standard UK 240v power socket. Some of the units are also capable of repelling spiders. The ultrasonic repeller deters a mouse by using fluctuating ultrasonic waves to help keep your home free from mice and spiders. Once plugged into the plug socket, the units emits ultrasonic waves into the room and causes auditory stress to a mouse or other vermin. The ultrasonic sound produced is beyond that of Human hearing, so we can't hear it but animals can. For more information on animal hearing ranges. Once you plug the Ultrasonic Mouse Repeller into your mains socket it becomes part of the wiring circuit throughout your home. It uses the wiring to send an intermittent signal that targets the nervous system of the vermin in your walls causing them to leave. This signal can be felt by the pest outwards from the wiring up to 6 feet. So this acts as a deterrent to mice coming into your home from the outside as they can feel these signals coming from your outside walls.